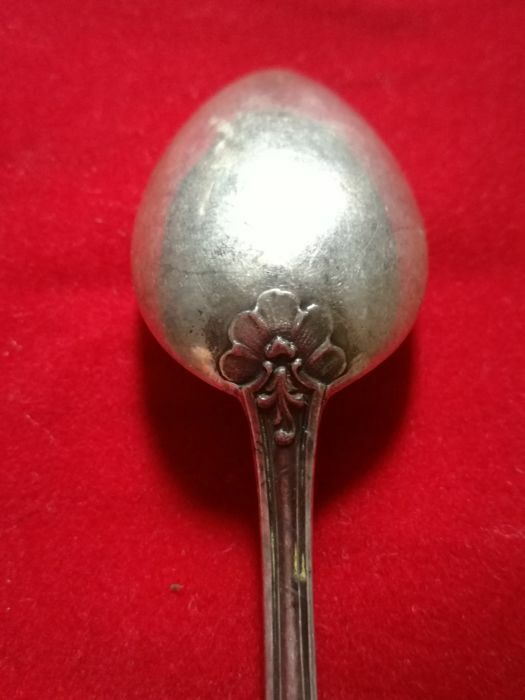 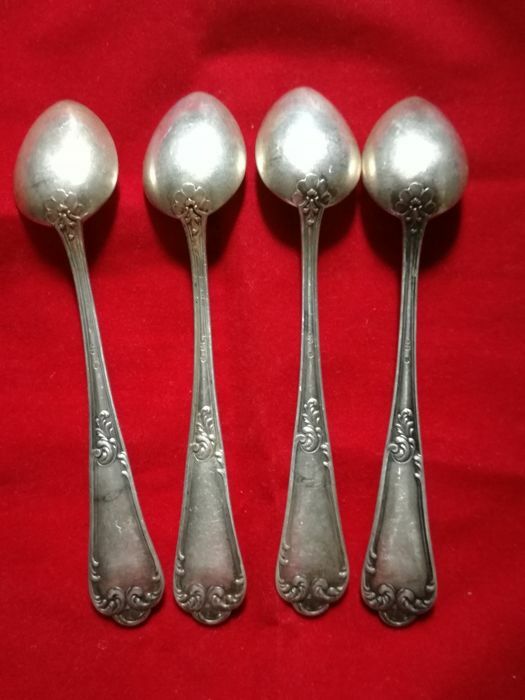 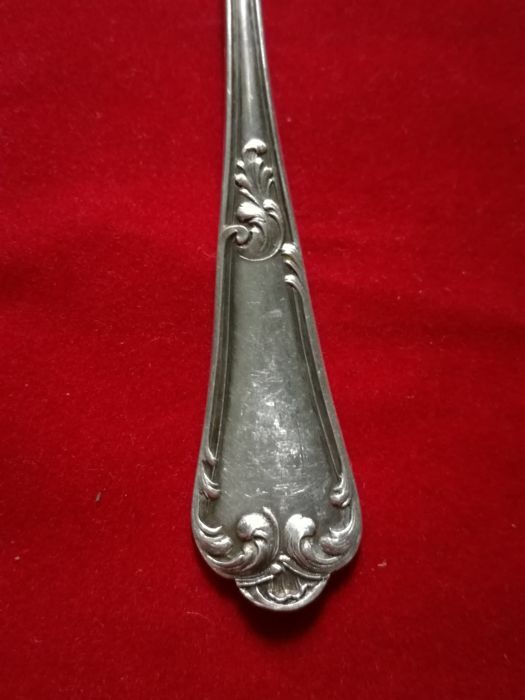 4x Amazing teaspoons in silver 800. 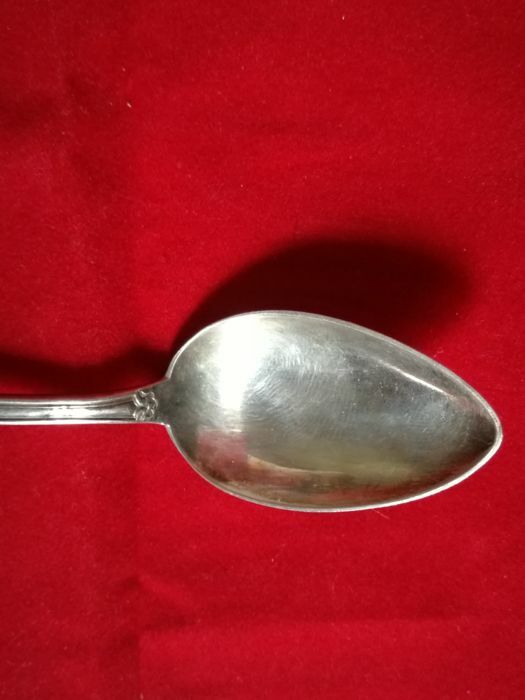 Total weight: 93 grams. 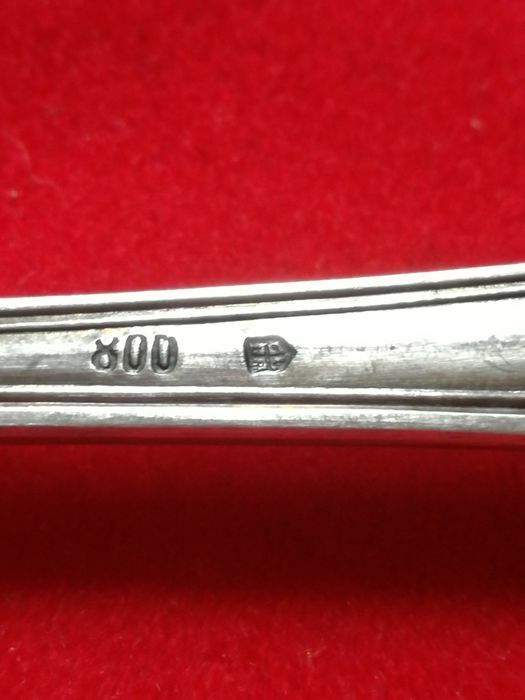 Hallmarks: silver fineness 800 and another one difficult to read. 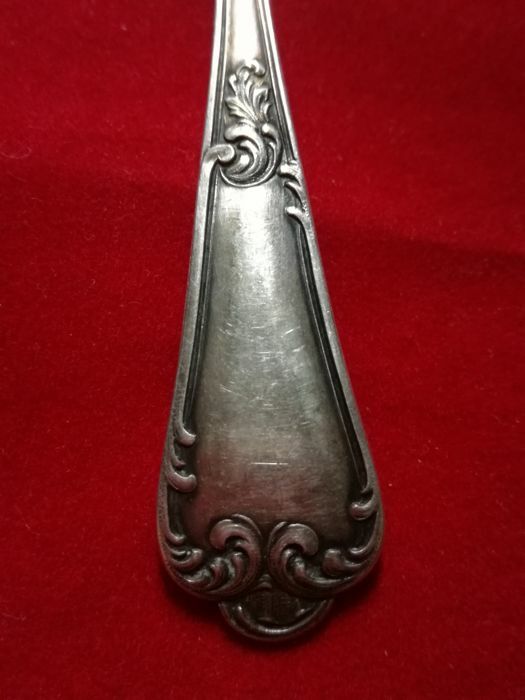 Items of very high quality workmanship. 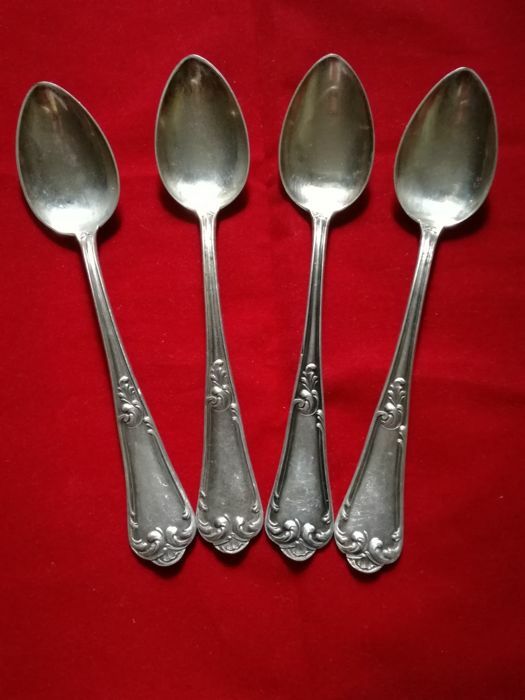 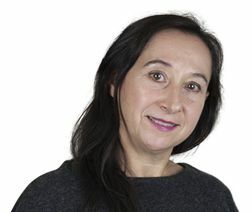 Pode levantar este lote em mão do vendedor: Napoli (Italia), Itália.